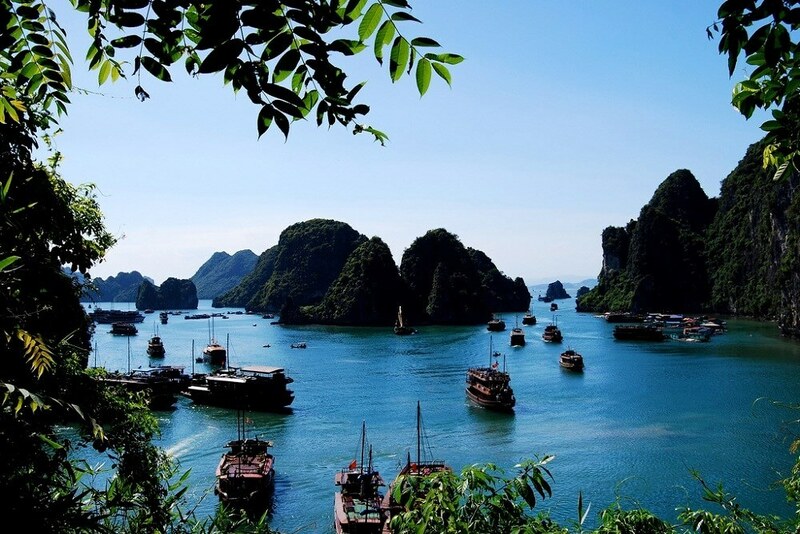 world heritage prominence, to the mysterious Plain of Jars Laos brims with kind-hearted people who will make your adventure holiday all the more special. 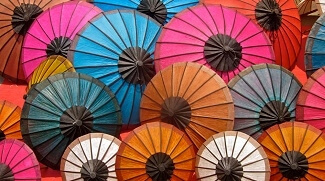 In order to help you experience the amazing Laos, Unio Travel's customisable itineraries are carefully designed to cover all the unique culture value of this incredible country. 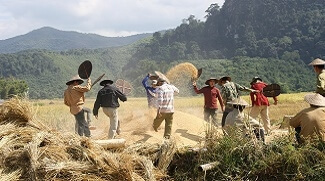 Our passionate can tailor each of our Laos itineraries to match your preferred travel time, travel needs and budget while offering an unforgettable travel experience in Indochina. 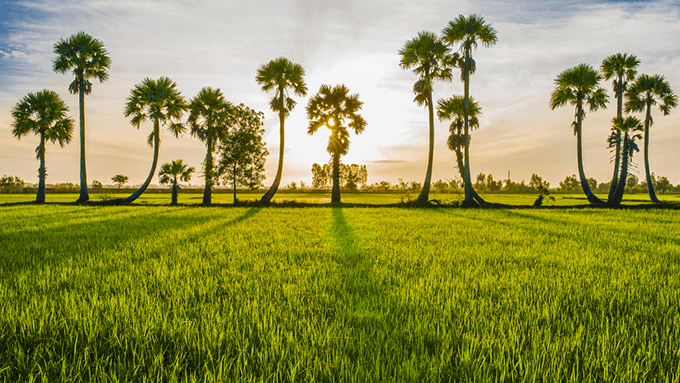 Have a look at Laos Tour Packages below, click on any of our itineraries to get started in creating your journey to Vietnam or using our tailor-made form to have a trip designed just for you. 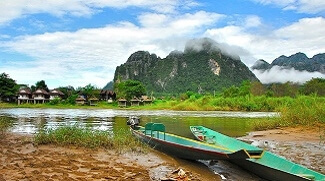 Like other nations in Southeast Asia, Laos has tropical climate, though the mountains offer some variations in temperature. This is reflected through Laos’ two distinct seasons: wet (rainy) and dry. The rainy season starts from May to October, the winds of the southwest monsoon contribute to an average rainfall of 1,300 to 2,300 mm. The dry season occurring from November to April is dominated by the northeast monsoon. 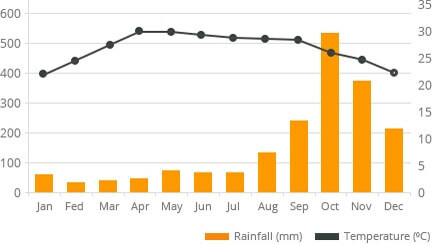 The average temperatures rest between 16 and 21 °C in the cool months of December through February, increasing to highs of more than 32 °C in March and April, just before the start of the rains. 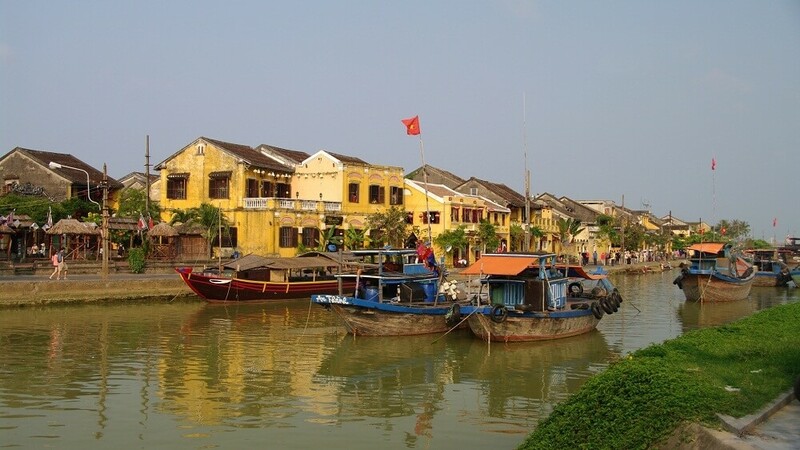 In the wet season the average temperature is 27 °C. Most nationals admitted a visa for 30 days on arrival or issued at Laotian embassy to enter Laos and tourists must possess passports valid for at least 6 months. Flat or round 2 pin plugs with 220V/50Hz are mainly used in Laos however no standard applied. You should prepare a universal plug adaper when before coming over. Using Buddhist calendar, Laos' main holidays are different from other countries. Laos' New Year Holiday is in April and Boat Racing is in October (Vientiane) and August (Luang Prabang). Business are usually closed in festive season however it's spectacular experience to visit Laos during its holidays. 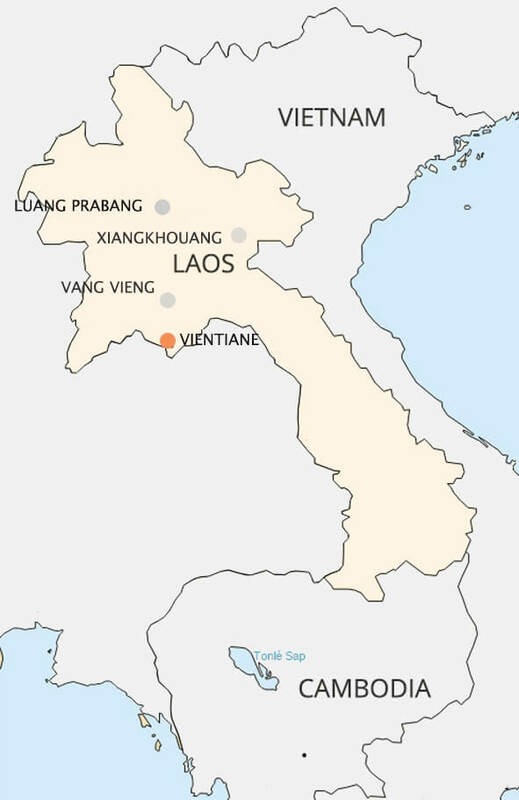 Close to Thai, Lao is national language of Laos and spoken with many dialects. How are you: sa bai dee baw ? How much anh nee thao dai ? Where's the toilet Hawng Nam Yuu Sai ?